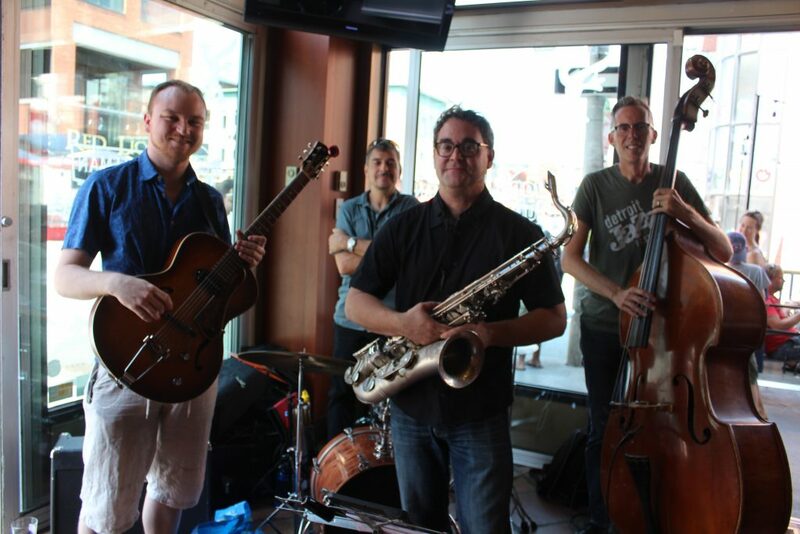 The Union Brewery Quartet will perform Sunday November 18th from 1-3pm at Blue Cactus in the ByWard Market. This week Matthew Roberts from the Capital Youth Jazz Orchestra will be sitting in with us on trumpet. Should be fun!